Come grow spiritually with us. We have classes for different ages and genders. We are adding classes soon! Come and check it out! 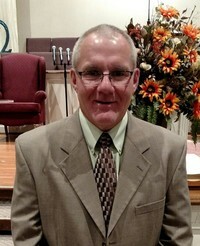 Pastor John Wofford is orginally from Perryville, Arkansas. He and his wife Vickie have two children, Adam and Abigail. Bro. John has served in ministry for over 20 years. He has several degrees in theology, including a Doctorate. However, he prefers to tell people that the best training he has received has been from HSU, Holy Spirit University. 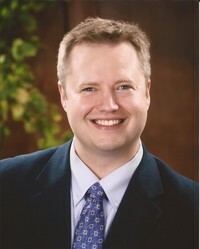 Paul was born into a pastor's family in Jonesboro, Arkansas in 1972. The Lord saved his soul at the age of 7, and implanted in him a desire to serve Him and the Church with music. He began playing the piano, and later gained the courage to sing as well. 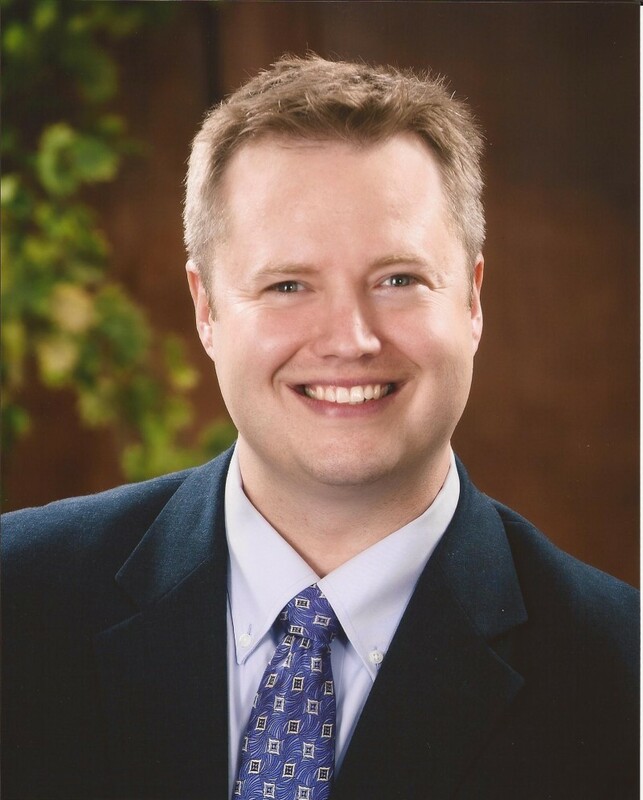 Since then, Paul has shared his gifts as a soloist and with vocal groups in countless churches, theaters, and other venues across the central United States. Uniquely, Paul is now serving his third tenure as Music Minister at Armorel. "God has graciously provided Armorel as a home for ministry," Paul says. "The Lord has loved me through these people, through my life's ups and downs. I'm thankful to serve with them." Paul has a precious daughter name Jillian. 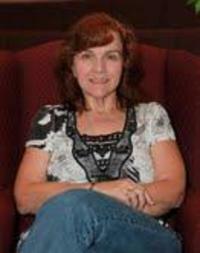 Linda has lived in Blytheville most of her life and is a graduate of Blytheville High School. She is married to Kevin Sanford, and has one son, Luke. She worked as a teacher in Blytheville for 27 years and is now retired. She loves the Lord with all her heart. She loves people, and will help you in any way possible. She loves to sing, go antique shopping, and help her husband with his photography. She graduated from Evangel College, now Evangel University in Springfield, Missouri. Her favorite scripture is: Delight thyself also in the Lord and he shall give thee the desires of thine heart. Commit thy way unto the LORD; trust also in him; and he shall bring it to pass. Psalms 37:4-5.